So it is the combination of both? Dragon Ball always resonate with Nintendo fanbase as we see with how well they perform on 3DS. And now with portability combo, it sold to its maximum potential. Any retailer anecdotes on DKTF performance after its first week? Cheers, looking good for DKTF! Hopefully a soundtrack release ala Zelda BOTW is on the cards. Cheers, looking good for DKTF! 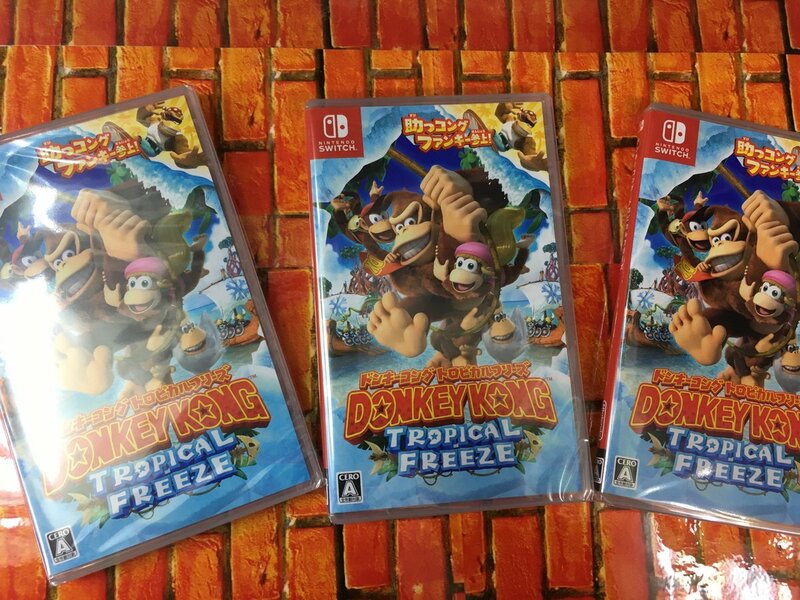 Considering first week sell-through was 65% iirc, and considering several stores needed restocks as the week went on because they ran out of copies, would it be fair to estimate that the game managed to sell almost 100% of its initial shipment? If so, that'd be a very minor drop (65% sell-through vs. 35%, so a drop of 46% or thereabouts). The drop's probably a bit more than that, especially considering a drop of 46% from GW would be crazy. Many games treated like a "Nintendo 1st party title", but not all of them selling like ToS, so such arguments was always kinda laughable. ToS had an amazing WoM and was an amazing game itself, one of the best in the series, if not the best one. This is the main reason why it sold so well. We have a lot of Nintendo's own 1st party RPGs (and not only RPGs) with weak sales as well, even on super popular consoles (and GameCube sales were awful in Europe, as well as its advertising in the region. It was unpopular overall). I'm... not even sure what's your point? We're here to talk about numbers, I mentionned that Zestiria is close to Symphonia in the west and that both are outliers due to the reasons I stated. For example Bravely Default is a comparable third party JRPG treated by Nintendo like a 1st party game that had great success as well, of course it's a quality title which is why (I hope) Nintendo choose them in the first place. There is some hope for a moderate drop, instead of the brutal one that usually follows Golden Week. Not only for Donkey Kong. Do you mean in Week 20? Wtf is up with that old TV? 77 units from doubling the PS4 version's LTD launch aligned. Insanely irrelevant . That's definitely not a CRT lol. So it might be that Switch/some Switch games could have a softer drop that the usual post GW drop ? Does anybody have the corresponding numbers for last year ? Irc Switch shortages were still in full switch back then, but it might give some guidance,anyway. I think Chris said before he wasn't going be around to post this time, so I'll do it. These Splatoon 2 legs remind me of when Splatoon 1 launched. Those Media Threads were pretty fun. That title just kept on surprising me and I was one of those that was positive is was going to succeed and not flop. 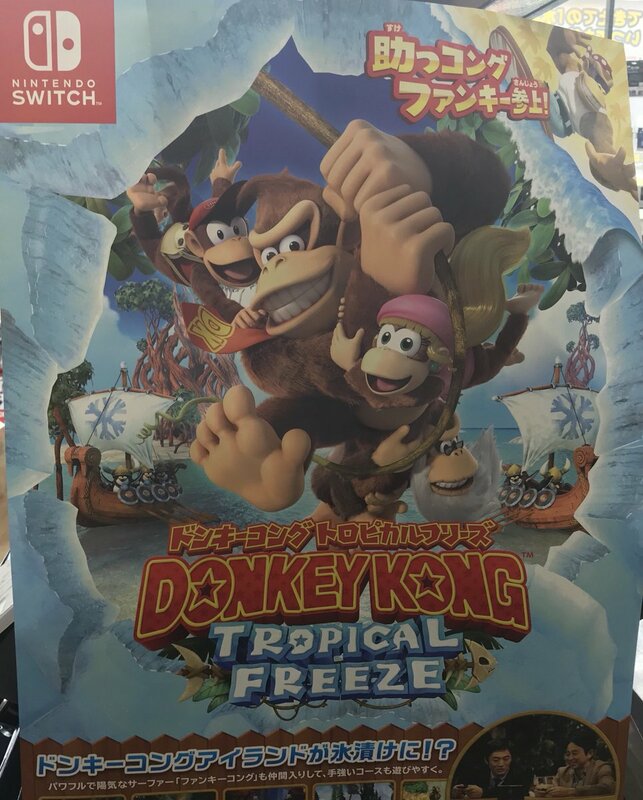 If DK is really out of stock, it will sell a bit better than this. YSO really underestimated DK last week. Would not be surprised to see it happen again. Remember that this figure represents what YSO think the third week sales will be, not second week (apologies if you know that, just 20k in week 3 sounds believable to me). 20K for DK 3rd week seem reasonable after all, even though i would expect a bit more. The interesting part is that they predicted 25k iirc for 2nd week (a little more than 3rd week) so it might beat their expectations for 2nd week. The game enjoyed a very soft drop in the UK (-32%), so despite Golden Weak it might not have a harsh drop. remember that'd be DK's 3rd week. for DBXV2, I think there's been a big overlap between Nintendo fans recently and certain animes. I mean everyone knows Goku likely won the smash character poll. Famicom Mini Jump 50th anniversary edition trailer is up! hmm...I might pick one up in Japan next month. Some clearance going on there. Very very low numbers to rank in the chart this week, 3 sales was enough. 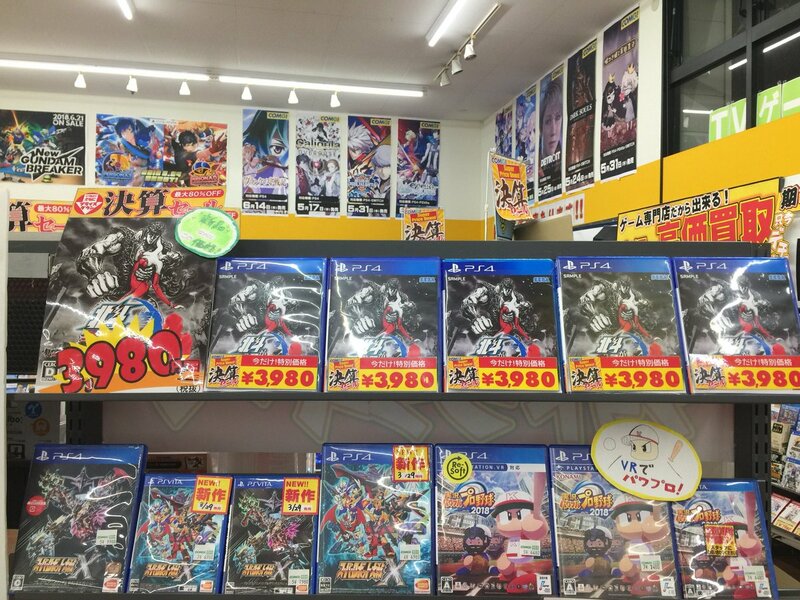 Meh Hero Academia One's Justice is releasing on August 23rd in JP. 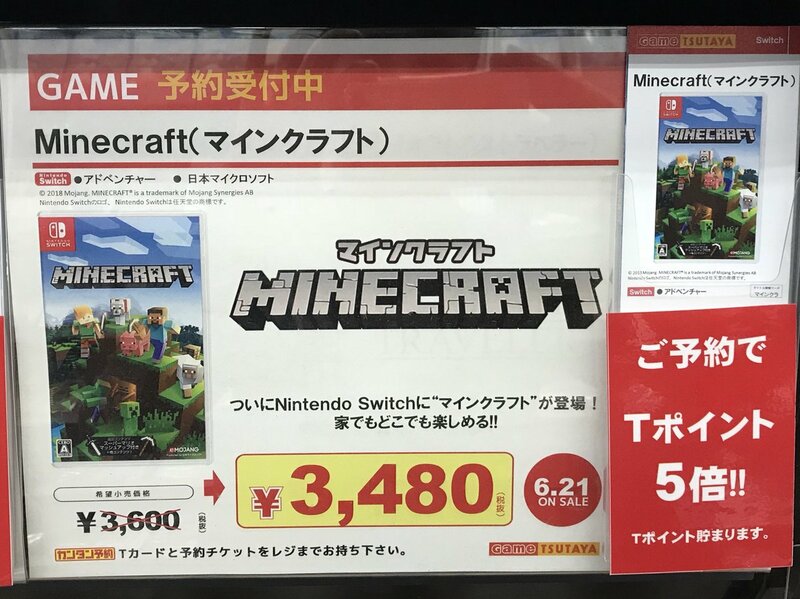 Game of the Year is releasing on August 23rd in JP. Did NnK2 get a bargain bin price drop? 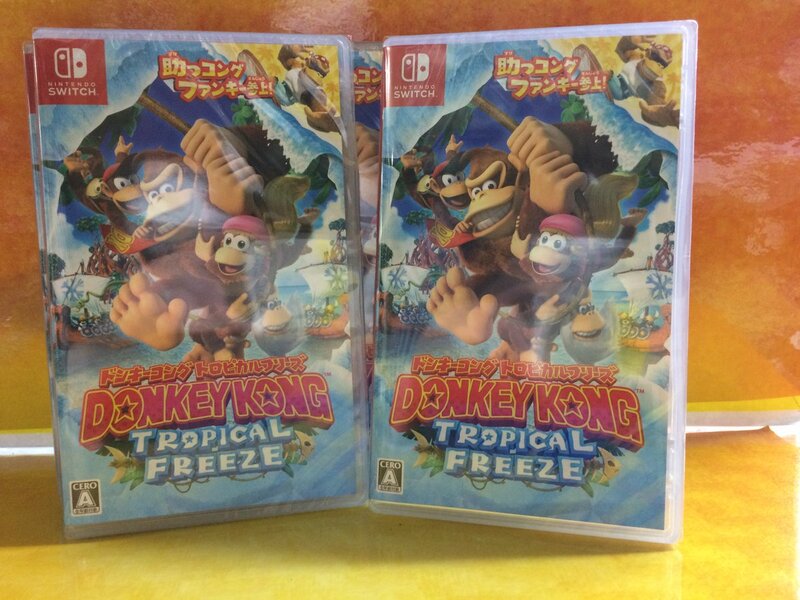 Mr. Takafumi Muto: "Last week no new release was released and the Nintendo Switch "Donkey Kong Tropical Freeze" ranked number two for the second consecutive week. Ranking also became immovable from 1st to 4th, and it became a calm week. The Nintendo Switch "Splatoon 2" ranked up to 5th place is in a situation where the figures are growing with the influence of "Octo-Expansion" scheduled to be delivered this summer." 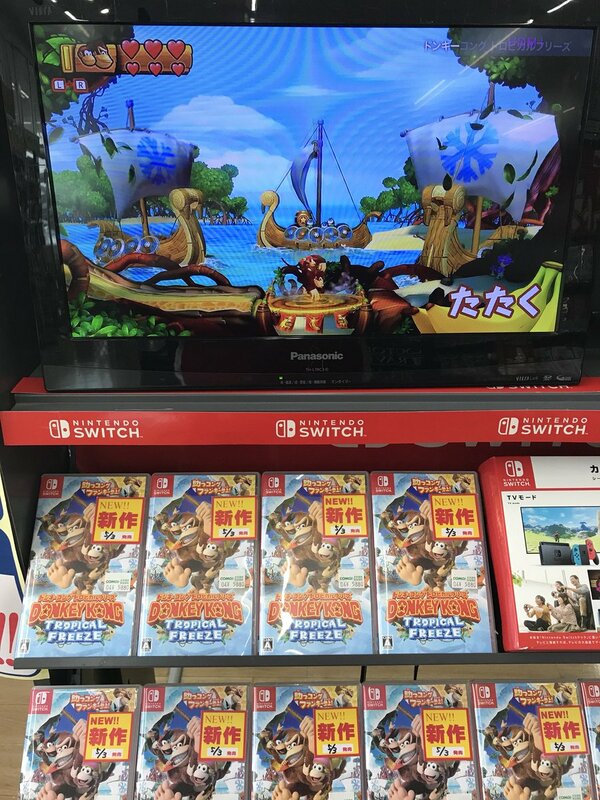 I never know Donkey Kong is this popular in Japan. 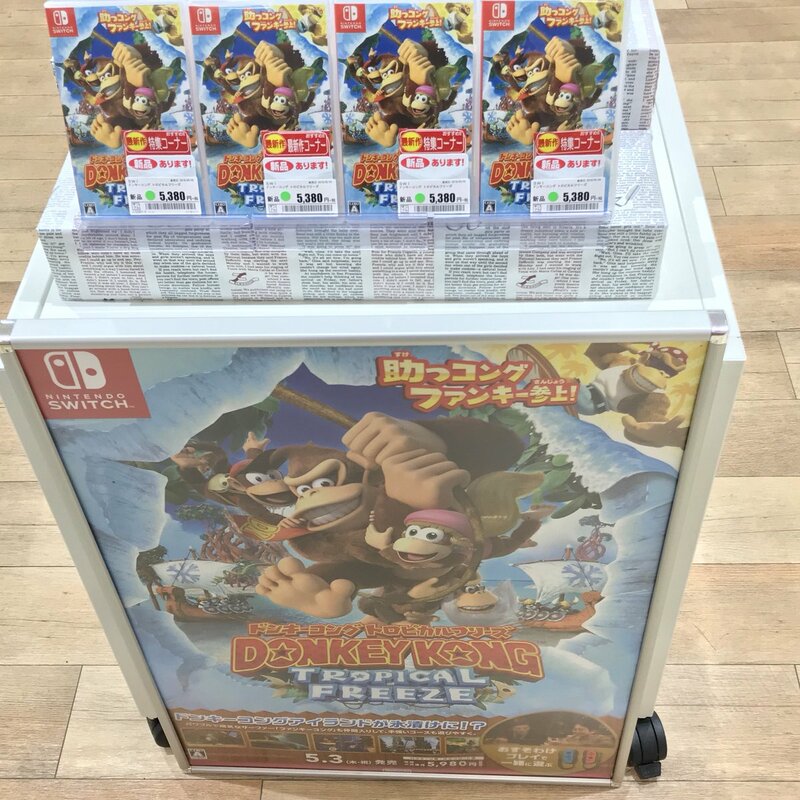 The first DKC game for Super Famicom sold like 3 million! MONOLITH SOFT recruiting for that action fantasy game, and the recruitment page is labeled "URGENT" now. Thread worthy? As Japanese Nintendo reports, positions include Technical Artist, Programmer, Planner and Designer. Splatoon and Cia might hold better than expected. Too bad we're most likely not getting any sales data for that one until MC White Book 2019. Just barely got mine ordered, they will probably be very scarce. Majority of Switch software sales post Golden Week depend on the hardware availability - this is one of the reasons I'm expecting a softer drop for Switch titles this week. When we look at it historically 3DS/Switch has had around 30-50% drop in hardware sales post GW and 50-72% drop in software sales. If we see for example a 35% drop in HW for the Switch this week it would lead to 34K sales, while a 60% drop in software would be around 94K software sales. Personally I see this figure as a bit too low. Personally I think 45-50% drop for Switch software is looking likely. I can see DKTF being close to selling it's first shipment. A lot of the titles more popular among kids to have a bigger drop(Labo Variety, Snack World, MK8D & SMO), while Zelda and Splatoon 2 both seemed to have gone up at various retailers so both should have the smallest drops out of the Switch titles post-Golden Week. Preorders for Famicom Mini Shonen opened today. Price went from 5.980 of the original to 7.980 yen, matching Super Famicom Mini. Since it's an Anniversary Edition and only for Japan it will be a very limited print.